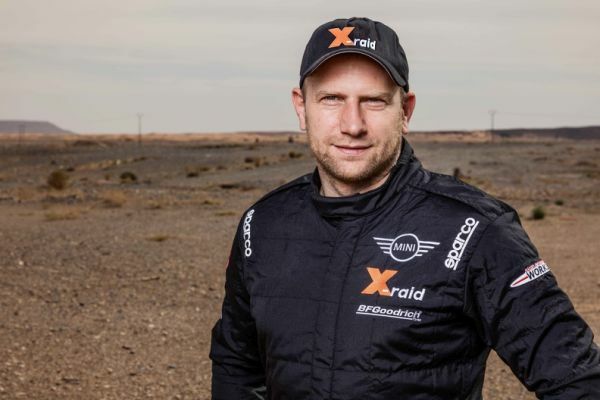 Just a few weeks after the Rally Dakar, the X-raid team is preparing for the start of the 2019 cross-country rally season. First up is the Manateq Qatar Cross-Country Rally (20.-26.02.2019) in Qatar at the end of February. Jakub “Kuba” Przygonski (POL), reigning champion in the FIA World Cup for Cross Country Rallies, will start in a MINI John Cooper Works Rally, as he looks to get his title defence off to a successful start. He will be joined in the cockpit by Timo Gottschalk. 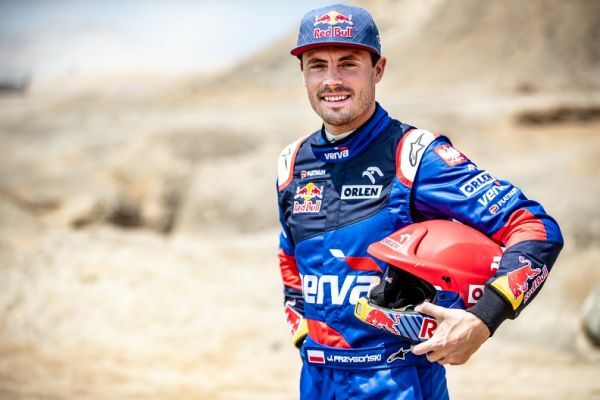 The German won the Dakar Rally as Nasser Al-Attiyah’s navigator in 2011. Last year, he started alongside Yazeed Al-Rajhi. 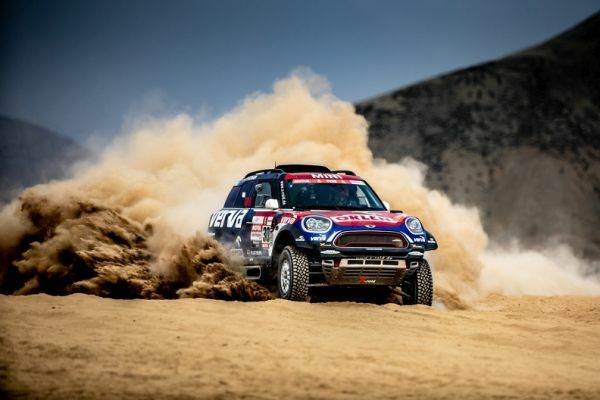 The FIA has made a number of organisational changes for this year and is now running two world cups: one for cross-country rallies, featuring five events, and one for cross-country bajas, with eight events. This division is not a new phenomenon, as the two competitions were clubbed together prior to 2011. The main differences between rallies and bajas are the number of days that the events last, and the number of kilometres against the clock. Cross-country rallies must feature at least 1,200 kilometres of special stage (up to a maximum 3,000 km) and must not last longer than eight days. Bajas are between 600 and 1,000 kilometres long and last two to three days. X-raid has won the World Cup eleven times, with two of these victories coming in the World Cup for Bajas.